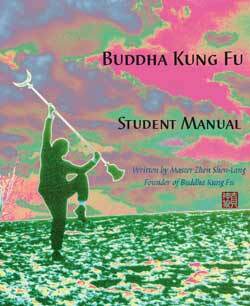 Book by: Richard Del Connor, "Buddha Zhen"
Students had to enroll in Tai Chi Youth first, before being allowed to apply for membership in Shaolin Chi Mantis. So the TCY New Student Packet would be sold to the new students inside a new white notebook with a dozen preprinted tabs for keeping the different student manuals and handouts organized. This notebook is no longer being manufactured by Shaolin Chi Mantis. 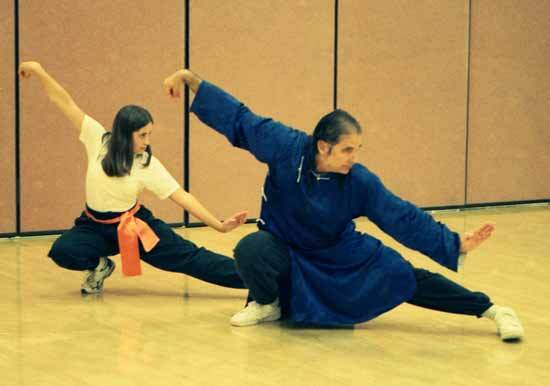 Starting in 2008, Tai Chi Youth students utilize the BUDDHA KUNG FU STUDENT MANUAL as their Kung Fu Initiate book or Tai Chi Initiate book.